Many designers are intimidated by masonry Quality Assurance (QA) requirements, particularly when it comes to developing a program that will be implemented by the masonry contractor's quality control. This web seminar will break down and simplify the significant elements of a masonry QA program and show how the reformatted tables contained in the 2016 Specification for Masonry Structures (TMS 602), adopted by reference into the 2018 International Building Code, can be used by the designer as the basic masonry QA program. When the designer provides a QA program that is understood by the contractor and masonry special inspector, everybody is on the same page and the quality of the installed masonry improves. After attending this web seminar, participants should be confident that the masonry QA program they prepare will be easily understood and effective when applied in the field. 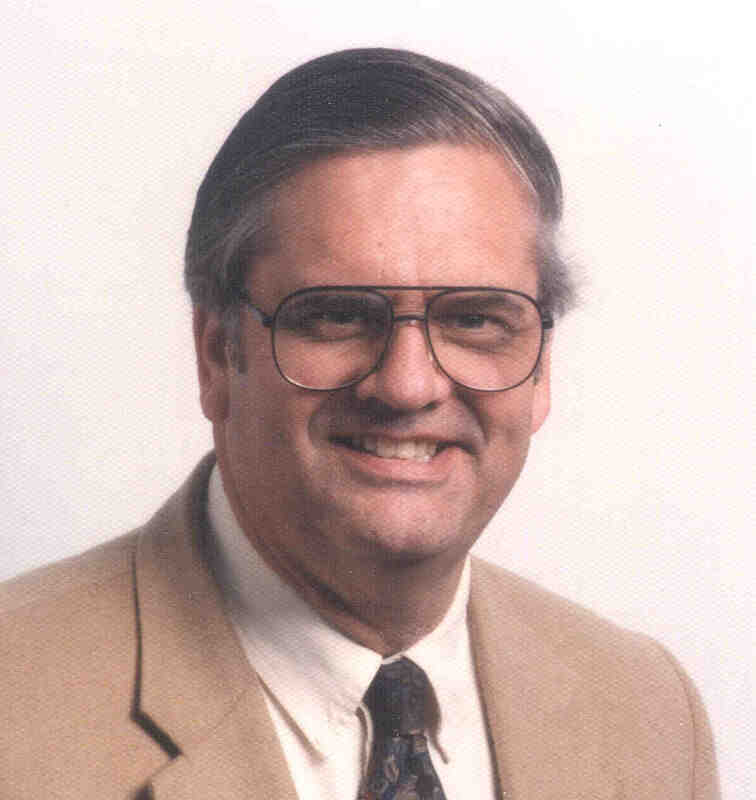 John Chrysler has been active in the masonry industry since 1968 working for a large commercial masonry contractor for 25 years, then joining the Masonry Institute of America in 1993 where he currently serves as Executive Director. He has held contractor’s licenses in California, Nevada and Hawaii and is a licensed PE in California and Arizona. Additionally, John is a Certified Structural Masonry Special Inspector for both International Code Council and California Division of the State Architect. He also serves on the ICC Exam Development Committee for masonry inspection. Chrysler is Past President of The Masonry Society and has served on TMS Board of Directors. He has actively served on TMS Committee 402/602 since 1996, chaired the Construction Requirements Subcommittee for 9 years and is currently TMS 402/602 Main Committee Chair. Chrysler is a frequent presenter of seminars and webinars on design, construction and quality of masonry. As Director of the Masonry Institute, Chrysler is involved in developing and updating more than a dozen publications based on the International Building Code and IBC referenced standards.